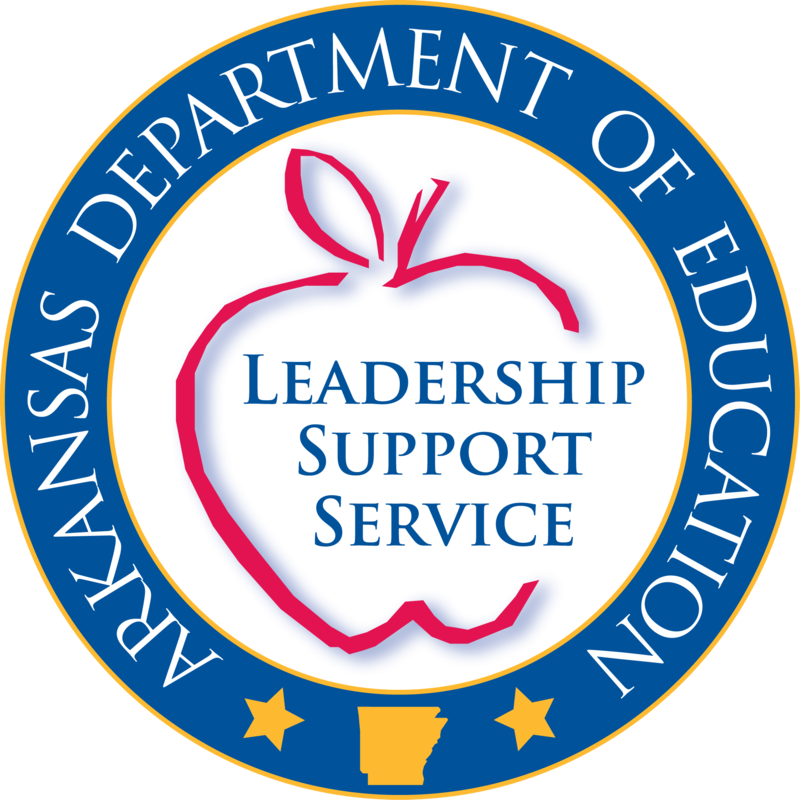 The Arkansas Department of Education is offering competitive grants to digital providers based on the recommendations from the Arkansas Digital Task Force. These grants are intended to expand access to, and opportunity for, digital learning throughout the state of Arkansas. The applications consists of six (6) narrative sections, course list, and budget summary. Incomplete or partial applications will not be reviewed. A successful application will address at a minimum two of the grant objectives listed below. Once awarded, the ADE will work with the Digital Learning Provider to complete all necessary grant paperwork and establish goals and monitoring to ensure a successful grant. Expand the availability, efficiency and quality of digital learning through a competitive grant opportunity. Innovative collaboration by the digital provider to public schools, higher education or businesses. The maximum amount per Digital Provider will be $250,000 a year for up to two years if funding is available. Renewal of the grant will be based on overall success of the grant which may include participant evaluations, goals met, and compliance with ADE reporting.